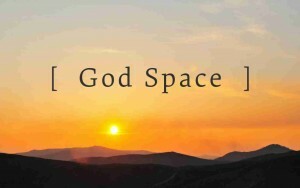 We are excited to tell you about Marilee’s weekly devotional column, [God Space]. Marilee shares stories and reflections about God’s promises to make the seemingly impossible possible. Be inspired – visit [God Space] today! 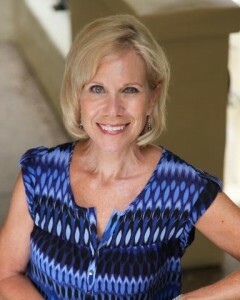 Interested in having Marilee as a speaker at your church, business, missions or women’s event? Please visit World Vision’s Speakers Bureau for further information and submit your request. If you would like to place an international or domestic order for a single copy of MAN OF VISION, simply click on the ‘BUY NOW’ button located in the right hand margin of this page. 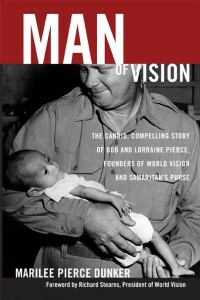 If you will be placing an international order for multiple copies of MAN OF VISION, please send the details of your order to us via email at info@marileepiercedunker.com so that we can be sure to provide you with the best shipping rates available.